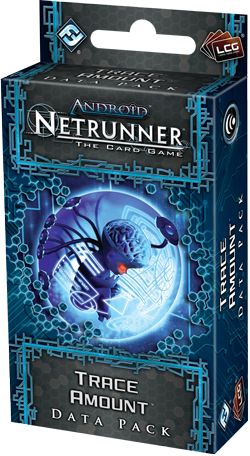 Fantasy Flight Games is proud to announce the upcoming release of Trace Amount, the second Data Pack in the Genesis Cycle for Android: Netrunner! The sixty cards (three copies each of twenty different cards) in Trace Amount enable players to dabble with bold new deck configurations. 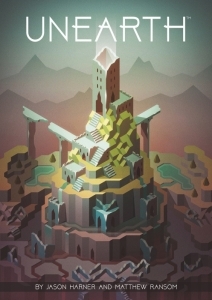 The game's runners each gain a new event while each of the corporations looks to fund new operations. 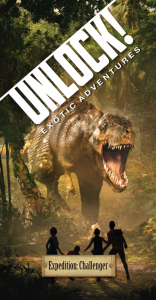 You'll also find new hardware, resources, icebreakers, ice, agendas, assets, and upgrades. Traces, tags, and links feature prominently. 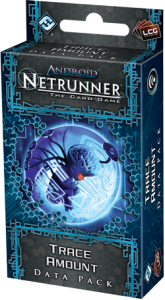 As with all the Data Packs from the Genesis Cycle, Trace Amount reinforces the core mechanics and personalities of the game's seven factions, all while allowing players greater means to narrow their focus and refine their strategies. Trace Amount is a perfect Data Pack for fans of bluffing as its many events and operations open new surprises and synergies, and prove in more than one way that a card in the hand is worth two or more actions on the table. And as one might expect, in a Data Pack all about bluffing and surprises, Jinteki features prominently, gaining a new identity.